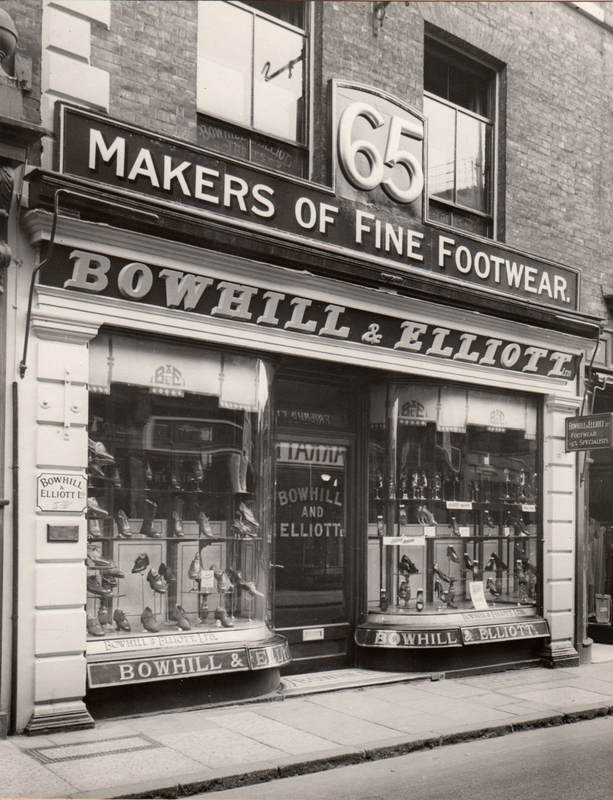 A footwear business was established at 65 London Street, Norwich over 140 years ago. The founder of Bowhill & Elliott, Obadiah Bowhill, purchased the business from Wright & Co. in 1874. The business passed onto his son and son-in-law, Thomas Baines Elliott, at the end of the nineteenth century. Thus the partnership of Bowhill & Elliott was formed. And the family connection continues into this new century under the direction of Roger Jury, descendant of Mr. Elliott. Bowhill & Elliott has a shop from which it retails a large selection of ladies and mens shoes including the following brands, Crockett & Jones, Cheaney, Barkers, Loake, Mephisto, HB Shoes, Gabor and Peter Kaiser. At the same location there is a small factory where Bowhill and Elliott manufactures slippers and houseshoes and specialises in producing hand embroidered velvet houseshoes and making up tapestry, needlepoint or fabric into houseshoes. 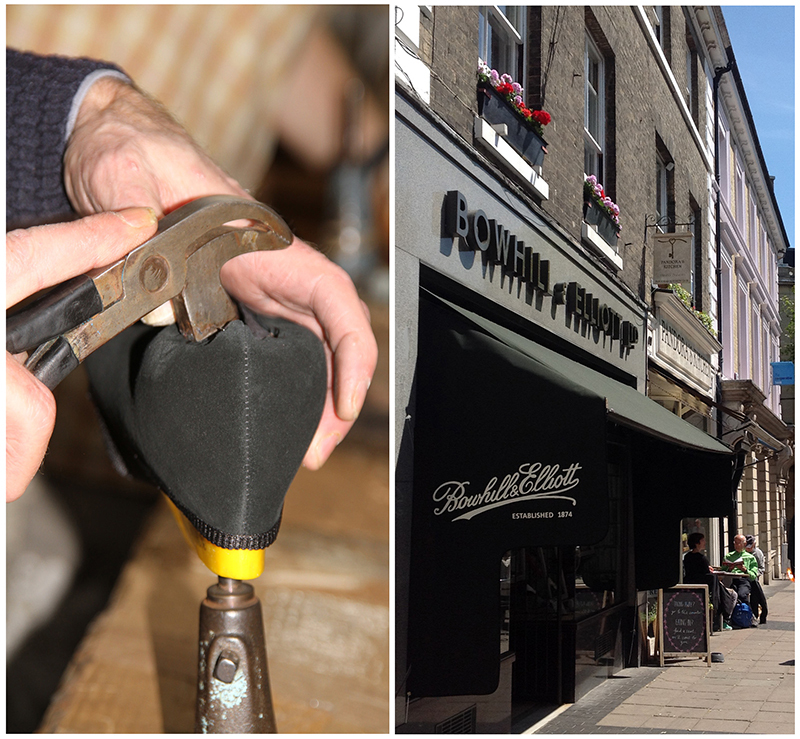 Right in the heart of Norwich’s city centre, Bowhill and Elliott practise their artisan production in the very building that they were first established in London Street. Below the shop’s floor sits Bowhill and Elliott’s factory, where each original Bowhill and Elliott shoe is handcrafted to exacting standards, under the watchful eye of Roger Jury. From pattern to final embroidery, you can be assured of the trademark level of human excellence.